When the daily tasks and chores of home maintenance become a greater burden than you wish to carry, moving to an independent living community can help you reclaim your time and discover new and engaging ways to fill your days. 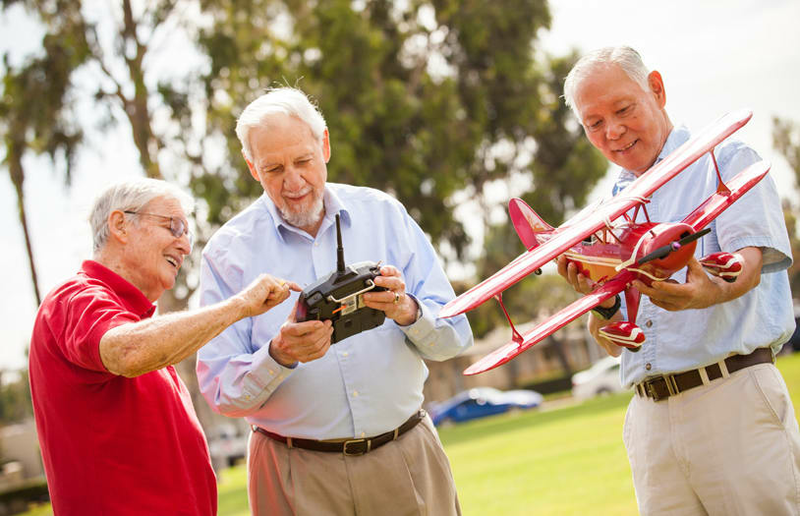 At Emerald Court, an Anaheim independent living community for seniors, you can enjoy a variety of activities, such as exciting classes, group activities, and peaceful time at home in your private apartment. As an independent senior in our vibrant and diverse community, you can engage with the activities most meaningful to you while we take care of the chores. How you choose to spend your time and find your joy is always your own choice, whether it’s time around the piano with friends or a relaxing stroll through the one of the multiple courtyards. 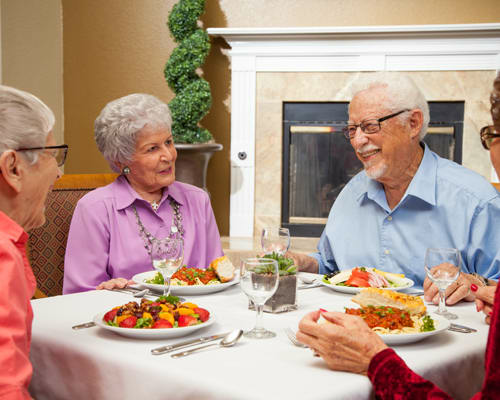 Seniors who are able to live alone but who desire the companionship, amenities, and lifestyle of a community setting are ideal residents of independent living communities. No longer tied to the regular tasks of home maintenance, yardwork, and other daily responsibilities, residents often discover an elevated sense of independence and self-reliance. 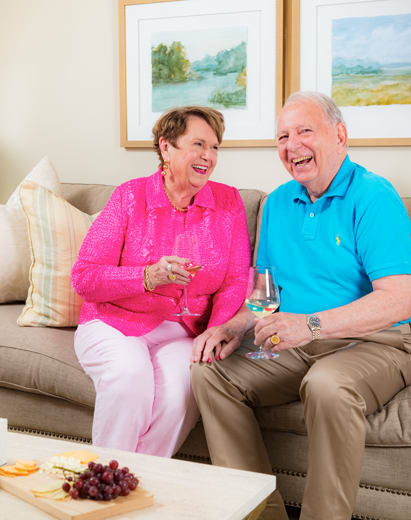 We are certain that once you make the decision to move into an independent senior living community such as Emerald Court, you will once again be reminded of the joys of living with friends and doing as you please while we take care of the little things. 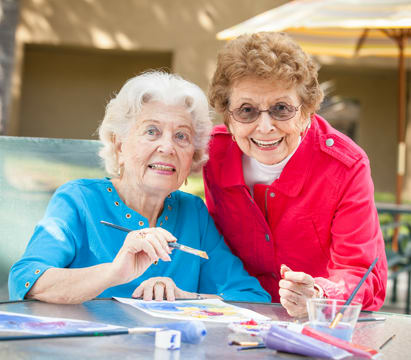 Shed the burdens that come with living alone and join our active and friendly seniors in gorgeous Anaheim, California. Our knowledgeable sales team is available today to chat about how you can make this move and create a lifestyle that is right for you.